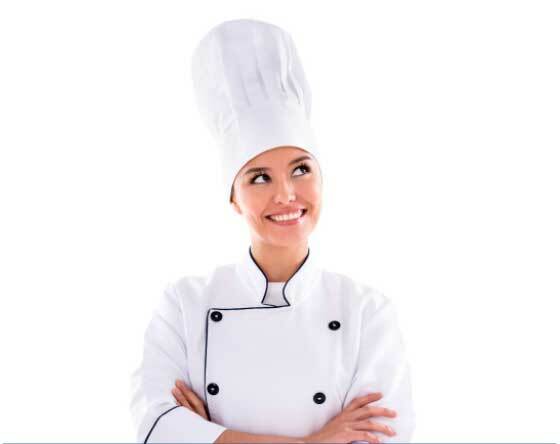 If you’re short on time, Sea Best® is here to help with a variety of products that take only minutes to prepare and require no prep work. At Sea Best, we believe there’s no need to sacrifice flavor for a meal that’s quick and easy. Our quick meal solutions are gourmet, high quality products that give you the flavor you crave and are ready in 10 minutes or less. Sea Best Signature items are simple, delicious alternatives to take-out or “fast food.” These gourmet pre-seasoned entrees are packaged in a microwave-safe/oven-safe tray, and are ready in less than 10 minutes, making them the easiest way to bring the benefits of seafood to your table. Seafood Festival Shrimp and Crab Pot This pre-seasoned mix of Shrimp, Snow Crab and Mussels delivers 3 lbs of seafood all in one ready-to-boil bag. Simply boil for 8-10 minutes, and you’re ready to serve a delicious seafood combo. Add sides like sweet corn on the cob and potatoes for a complete and hearty meal. Sea Best Soup Bowls deliver authentic Asian flavor and Sea Best shrimp in a quick heat and serve bowl. Available in Shrimp Wonton and Spicy Tom Yum Shrimp Wonton, just add water, microwave and enjoy for a restaurant quality meal at home or on the go. Check out these tips to prepare complete, time-friendly, quality meals you and your family deserve! Serve seasoned or spicy fish with a quick-cooking grain like barley, couscous or quinoa. Add flavor to the grain by cooking it in stock or broth. 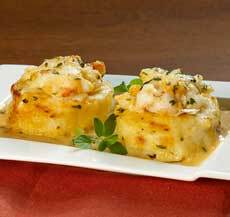 Check out our video page for even more side ideas to serve with seafood. Hectic days can come as a surprise, leaving no time for a planned meal. Stock up on Sea Best Signature entrees for no-prep, no-fuss, quality seafood that can help you save valuable time. When chopping veggies (like peppers, onions or carrots), chop more than needed and freeze the excess. This way they can be prepared quick, they won’t spoil in the crisper, and you’ll save money on groceries. Cook four or five cups of brown rice and put it in the fridge. 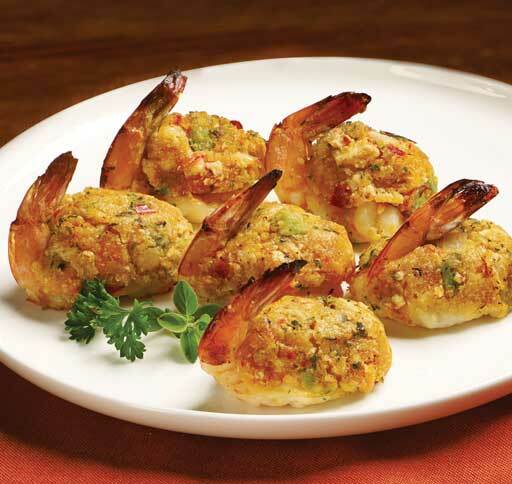 Top it with cooked shrimp or serve with your favorite fish for a delicious fast meal. This is great way to have a healthy side item ready for all your meals throughout the week. 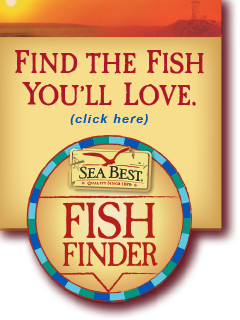 Purchase your favorite Sea Best products online.